David Swiggett is the current Director of Bands for Adena Local Schools. After graduating from Adena High School he attended Wright State University where he received his Bachelor of Music in Music Education degree. While at Wright State, Mr. Swiggett had the honor of performing with the WSU Wind Symphony as principal chair trumpet player and being awarded the Outstanding Senior Award for the Department of Music in 2015. He began teaching at Adena in the fall of 2017 in the elementary for grades K-2, after which he accepted his current position. 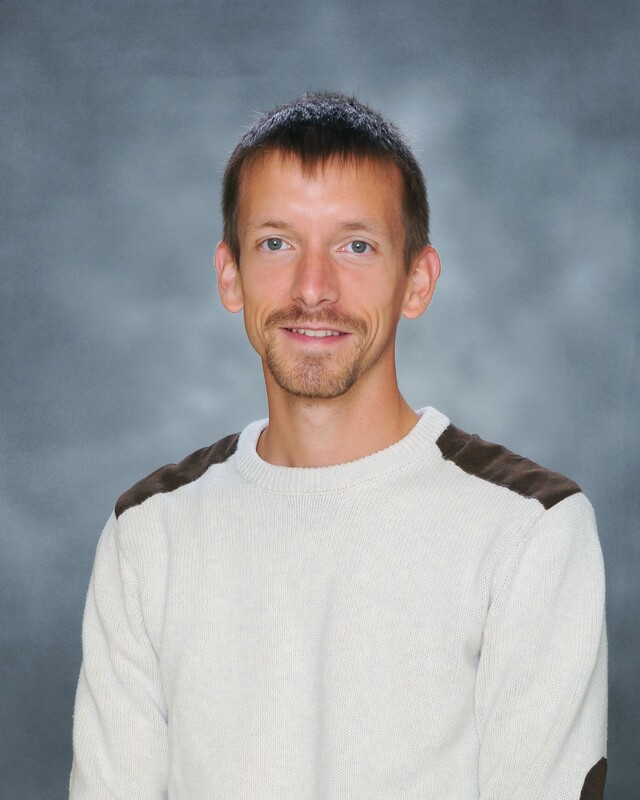 Aside from playing trumpet and teaching, Mr. Swiggett enjoys designing and building furniture and other woodworking projects. If you have any questions about the Adena Band Program please send an email to david.swiggett@adenalocalschools.com. This ensemble is made up of students who are just starting on their instrument of choice. They are very enthusiastic about what they do and work very hard to achieve their goals! They perform locally every year and play a critical role in the growth and sustainability of our music program. This ensemble is made up of second year band students. They perform locally every year and prepare themselves for future activities such as Pep Band and Marching Band as well as the upper level Concert Bands. This ensemble is made up of students in 7th and 8th grade. They perform locally every year and participate in the Ohio Music Education Association (OMEA) Concert Band Adjudicated Events. Many of these students also participate in the OMEA Solo and Ensemble events. This ensemble is made up students in grades 9-12. They perform locally every year and participate in the Ohio Music Education Association (OMEA) Concert Band Adjudicated Events. Many of these students also participate in the OMEA Solo and Ensemble events. This ensemble consists of students in grades 8-12 (and some excelling 7th graders) and performs during football games, local and regional parades, band festivals, and Ohio Music Education Association Adjudicated Events. We enjoy supporting our Football Warriors every Fall! This ensemble consists of students in grades 7-12 (and some excelling 6th graders) and performs while supporting our Varsity boys basketball team each season.